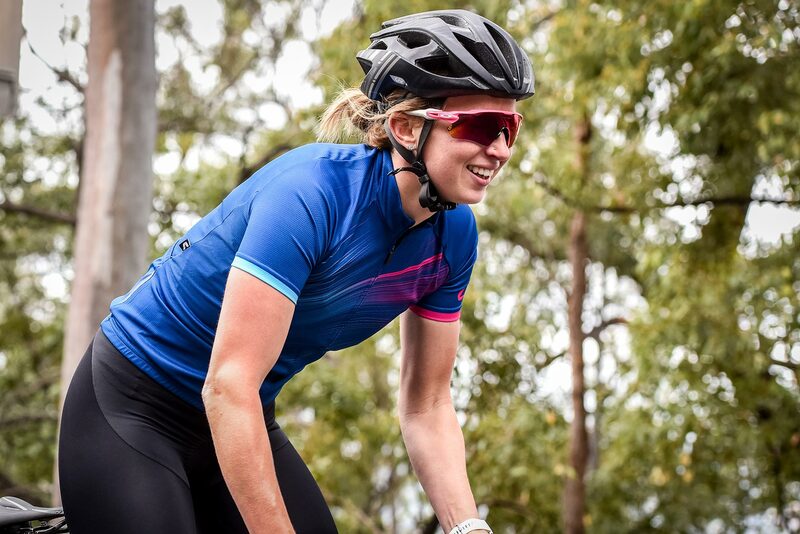 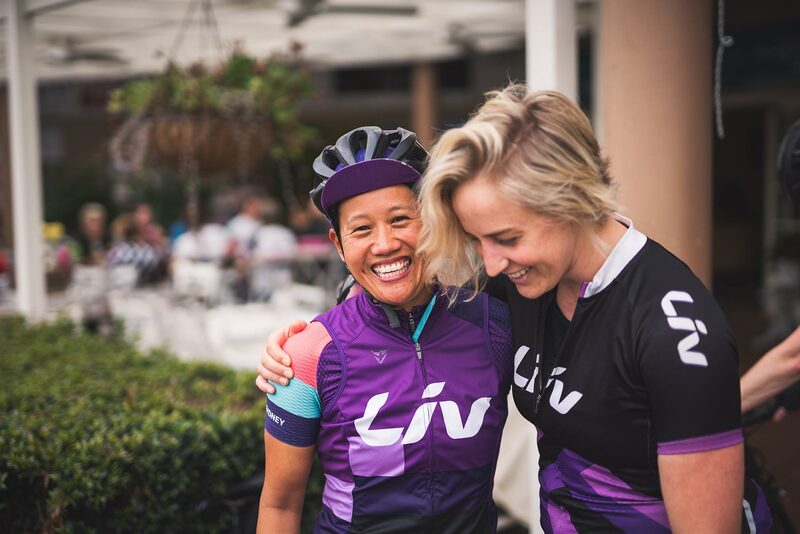 Liv In Good Company events are a series of seasonally-inspired signature rides and community events that take place all around Australia. 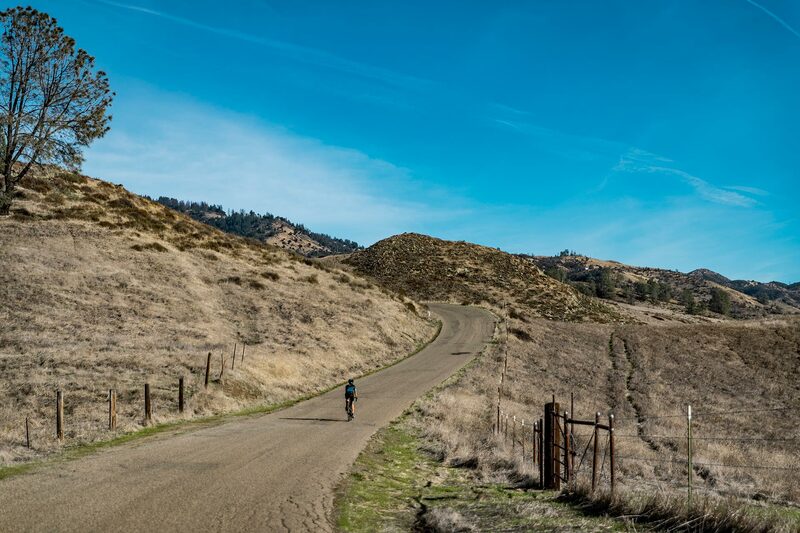 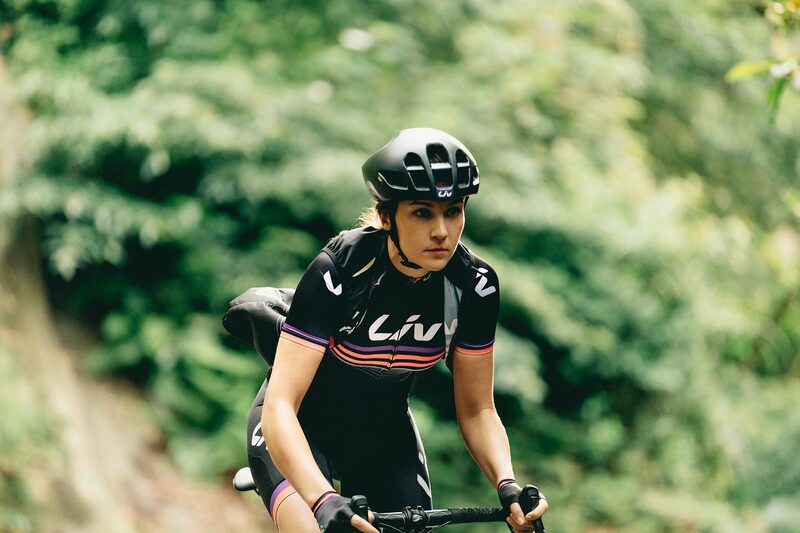 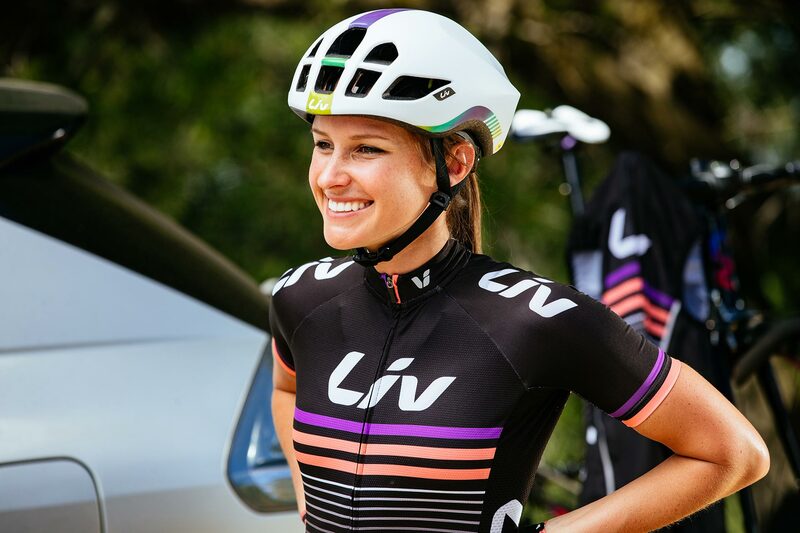 Liv In Good Company events are designed to inspire women to discover new possibilities through beautifully curated yet challenging rides, post-ride activities and more. 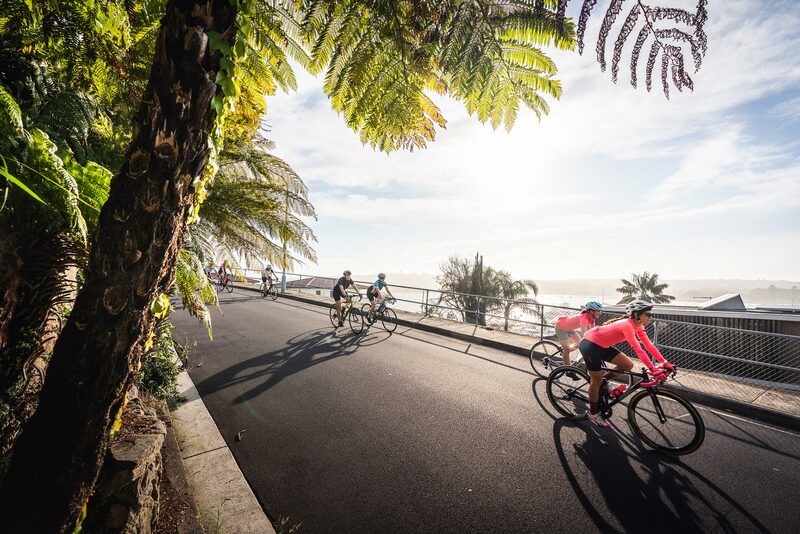 Come celebrate cycling with us.